Why Haul for Bulk Connection? Why Sell for Bulk Connection? 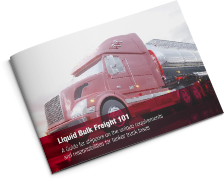 On-demand Freight Capacity for Bulk, Truckload and LTL shipments. Tap into the largest network of bulk carriers in North America. Source reliable freight capacity – tap into North America’s largest network of bulk carriers. 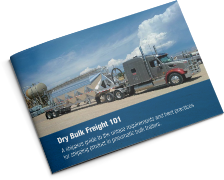 Access profitable loads across all modes – liquid bulk, dry bulk, flatbed, dry van and LTL. Earn lucrative commissions by introducing us to new customers. 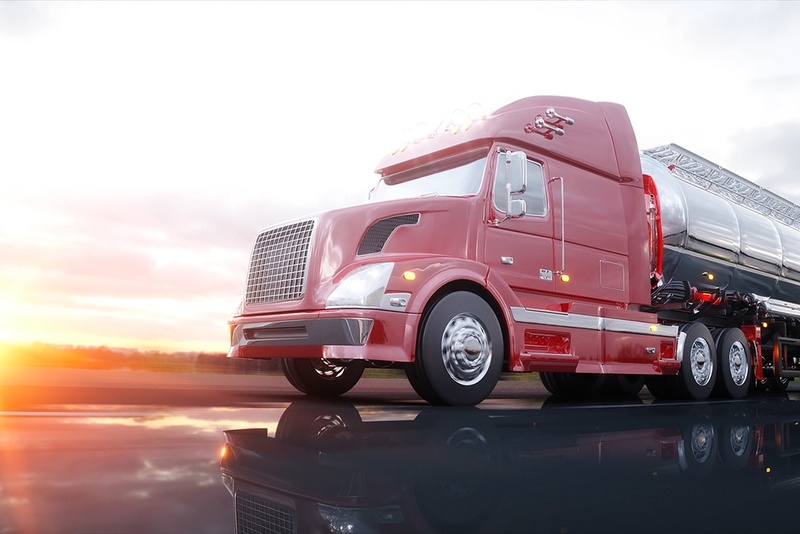 Founded in 1987, Bulk Connection is a licensed, bonded and insured freight broker that gives shippers safe, reliable capacity for bulk freight and other shipments. Our freight specialists average 20 years in the business, so you deal with experts, not order takers, who can advise you on the best shipping methods. "We give all our bulk loads to Bulk Connection. They handle them from start to finish." "Bulk Connection offers big capacity with a personal touch – very difficult to find." "Often I need capacity fast. Bulk Connection has relationships with lots of carriers." "Bulk Connection is responsive on a very personal level. They treat us like we’re their only customer." 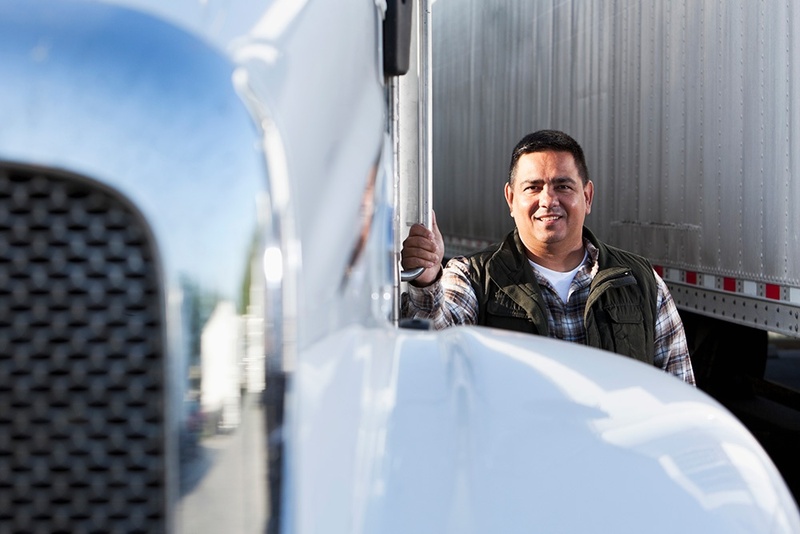 "Bulk Connection is the only broker where I always deal directly with the person responsible for my shipments." "During a recent water crisis, we needed a lot of help quickly. With Bulk, we did not miss a single shipment. " "With Bulk Connection, one call and I know it’s taken care of." "I have worked with the same 2 customer service reps for 11 years. To me, that says a lot about the quality of the company." In a bind and need capacity? 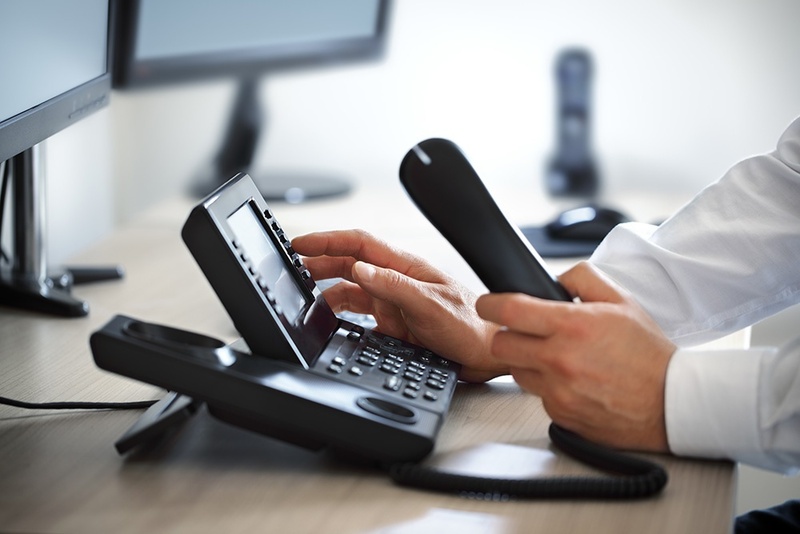 You can request an immediate quote or complete the form to start a conversation.